The Montego Club in Whitmore Reans was investigated after reports of drug peddling and soliciting for prostitution. The building was the home to the St Andrews Boys School in Coleman Street Whitmore Reans. For a time, it became the premises for Barford & Newitt printers. 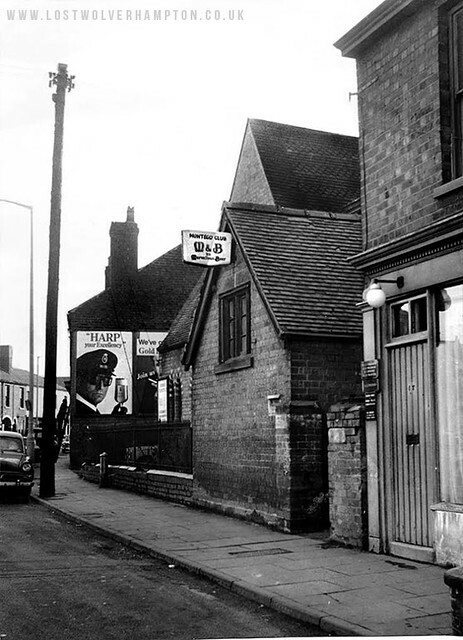 Later, two prominent members of Wolverhampton’s Labour Party leased the property to use it for a new local club. The club was set up to promote better understanding between white and black people in the local area, to improve community integration. Unfortunately, the club closed it’s doors soon after the investigation. Went there a time or to, Billy, never saw anything bad going on though, thank goodness. Some good times there as well. Nice one Malcolm. By the way do you recall if they had any further tenants in the old school or did it go soon after with the coming of the “Avion Centre”.